To create a partnership that inspires and enriches individuals to reach their fullest potential by providing limitless opportunities with strong purpose and value. 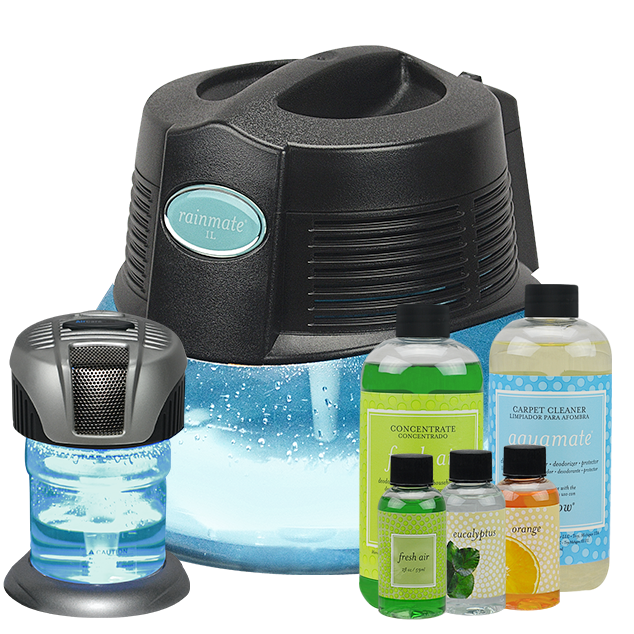 By simply scheduling a show or after a purchase you can earn FREE Assorted Fragrance Packs, Fresh Air, Cleaning Solutions, a Mini Car Air Cleaner and/or a RainMate! 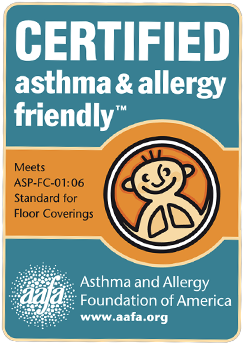 Due to an increased awareness of indoor air quality and consumer demand. You can join the thousands of people across the globe who have realized a more abundant lifestyle. You will meet mothers that work from home, fathers that work for us part time and even business owners who want to bring in a second steady revenue stream. The key to success is to start before you are ready. You are your only LIMIT! 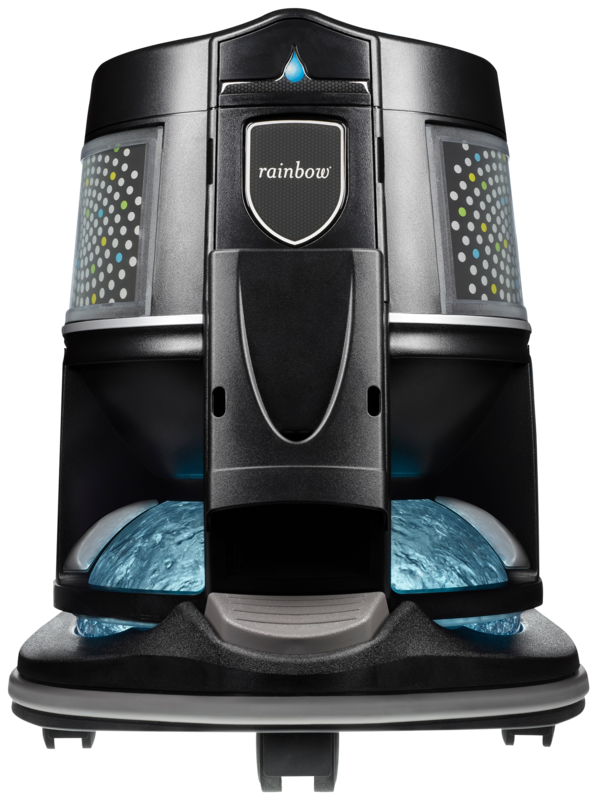 Rainbow is made of nearly 100% recyclable materials and manufactured HERE in Michigan. We have it all! Make sure to earn everything under the sun. We have every tool to get it done! They all make messes, no matter how hard we try. Killing germs and bacteria in the air will help the spreading of germs and bacteria. Using water as a filter is the natures way! 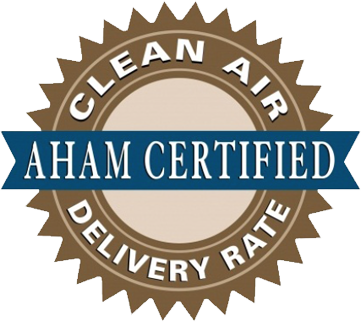 Our filtration system doesn't clog or blow any of the contaminants back into the air. This is how Synergy Air can help you! It's our #1 goal and objective! When you purchase a Rainbow, you are buying many years of product development, continuous improvement and ingenuity. 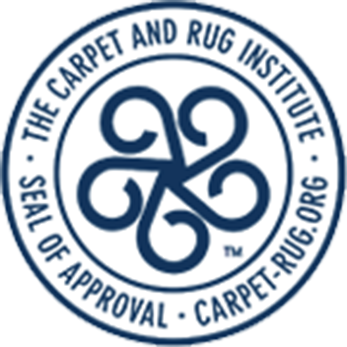 Plus, your Rainbow is supported by Rexair LLC and by your local Independent Authorized Rainbow Distributor. 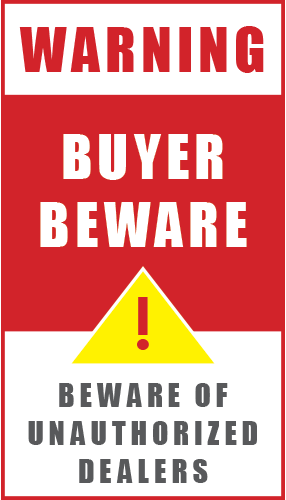 Do not make the mistake of purchasing your Rainbow from an unauthorized retailer. Remember: any purchase from an internet retailer — including any purchase from an online marketplace like eBay or Amazon.com — is unauthorized! While Rexair sympathizes with customers who have been taken advantage of by unauthorized or Internet sellers, Rexair stands behind its Authorized Distributors and can only offer assistance to customers who have purchased through authorized channels.